3D printing is blazing a new trail for marketing and product design by being such a disruptive technology. 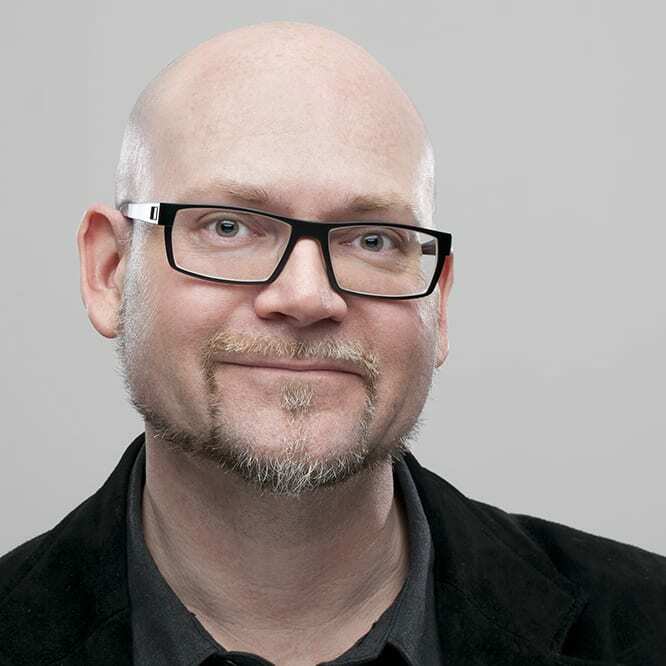 John Rich, VP of Future Experiences at Moxie, tells how he investigates new technologies and presents them to big time clients like Coke-a-Cola and Nike to change their business platform and get them ahead of the tech curve. Avoid being a follower of marketing trends and create your own trail with 3D print marketing. This is like future thinking. We have John Rich of Moxie, VP of Future Experience. It is a cool title. His company looks for tech trends, they bring them into a lab, they experiment with them, learn them inside out, figure out what their thoughts are on how it disrupts things, then they expose their clients to them and start to brainstorm and figure out what is next, and then they begin to prototype to show use cases and possibilities. How awesome a job is that? It sounds like a fantastic job. He is really blazing a trail for new methods of marketing and design among other things. There are so many facets of business that he told us he touches. This company is really a marketing and advertising company at its core. That is where it started. It got stronger roots. They work with extremely large brands like Coca-Cola, Nike, and companies like that. You are talking about the idea of taking what sounds like just messaging and pretty pictures and you’ve moved it into the realm of physical. That is what they are doing. They are tangibly figuring out what they do with this disruptive technology. How it changes their business in the future. There are few companies doing this. That is where those companies are, one day, going to find themselves saying, “How did I just miss all that?” We have that happening right now, can’t even tell you how many companies I’ve talked to at some recent trade shows this past week who go, “What is augmented reality?” This Pokemon Go thing is like an awakening. It shows that people don’t get through and read their information. They do not look for new things; lots of them are listening to regurgitated information from their own industry only. That’s where I feel lucky that we have our hands in so many different things where we can hear about all the thing going on and meet people like John at Moxie. We are really excited to talk about not just how you guys use 3D printing, but how you see it with your company as a disruptive technology. Thanks for joining us today, John. Can you tell us a little bit about Moxie? Thanks for having me. We look at a lot of technologies and on how they can affect our client’s businesses. When we think about 3D printing, we believe that it is going to have extraordinary effects on our clients. Tell us about your clients. What types of client do you have? Our clients that use 3D printing are Nike, Mission Produce, that is one of the world’s largest producers of avocados, and finance clients like Wells Fargo, the Coca-Cola companies. When it comes to consumer packaged goods, we think there is a lot of opportunity there. 3D printing can affect lots of different aspects of business from all the way from manufacturing to distribution to personalization. Then all the way up into marketing and advertising. We try to look at the entire system and think about what those impacts could be and what those opportunities might be. 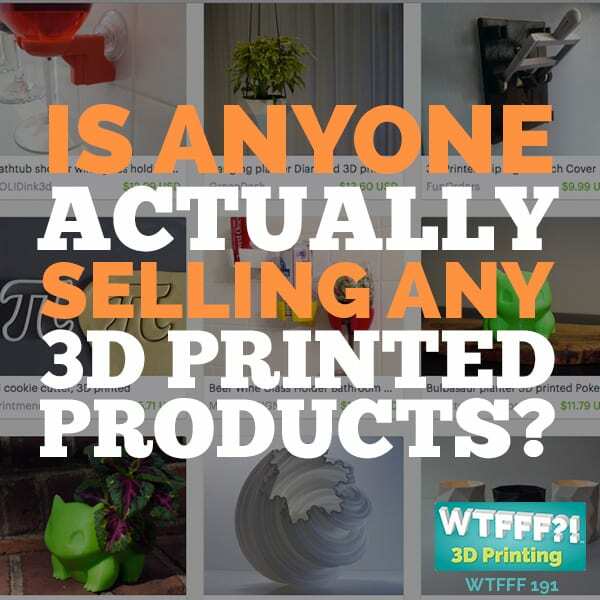 What about using 3D printing as a disruptive technology in marketing dvertising? 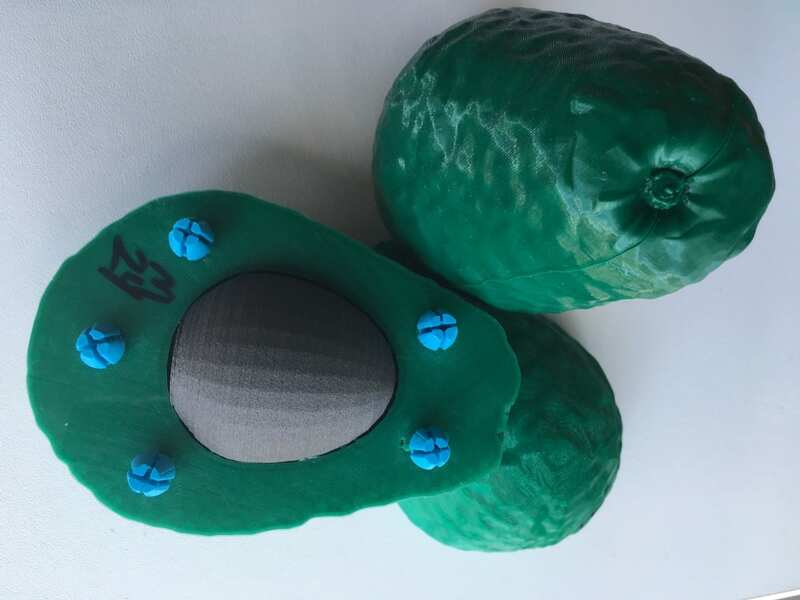 3D Printing is a disruptive technology in the marketing arena – which includes avocados! One good example is one that I thought I would not be doing. 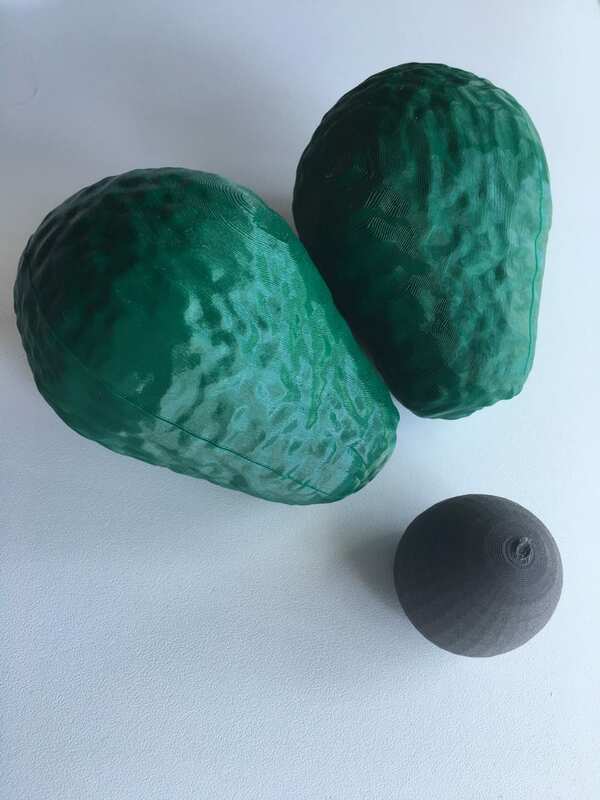 I am working on 3D printing avocados using NinjaFlex, a TPU material which is very rubbery. Printing these avocados to replicate the ripeness levels is what we are doing here. The marketing reason for this is the clients right now, when they go to sell their products to different potential clients; those clients need them at different ripeness levels. Large grocery chains might want them, and they don’t want it to be ripe for weeks to come. A client that has a restaurant chain wants them completely ripe and ready to be turned into guacamole the specific day that it arrives. For the marketing of the product, we all have different experiences when we touch things and feel things. Even within their own organization, they often disagree about what is a rock hard avocado that is a one, which means it will take a week and a half to ripen, to a five which is it is fully ripe and ready to be guacamole. This tool will help them unify both their sales message and what exactly the product they are selling to each client is. They can take these 3D printed avocados on their sales calls. This has a huge impact for them. They need to figure out their nearest distribution center to get them to arrive at the level of ripeness the customer wants. That is one of its stranger things. If you asked me four weeks ago, will I be 3D printing avocados; I will say that it is a crazy business case. Your company is a combination between a skunk works exploring new technologies and an industrial design firm and a marketing and advertising firm. It is all three things at once. Yes. The history of our company is digital marketing and advertising at its roots. We realized that this disruptive technology is causing consumer behavior to shift so rapidly creating potential disruptions and opportunities. We created our group, Future Experiences, to look ahead. We have seen how fast industries that have been around for decades can be disrupted because technology allows people to do things at a scale and speed that has never possible before, when those consumer behaviors change, the very nature of business change. This is why we stated our 3D printing podcast. The disruption hasn’t completely happened yet because the companies like big retailers have not caught on yet. That is our ultimate long term goal sometime in 2018 maybe. They have not caught on yet. I am glad to hear that there are companies out there figuring out they can handle this. We are working on custom 3D printed wood material “coasters.” We are printing these custom coasters that are for a major drink brand. The coasters are made up of wood material. Each city will be personalized. We will produce 20 of these and they will go to social influencers in different cities as part of a bag of different products and different elements to hopefully get them talking about this new beverage. People do not understand that they would not have done it before because it would have been unbelievably expensive to have done that in the old techniques because of the quantity you would have had to buy. We are producing 20 which would have made it impossible to be cost effective if you done it in the traditional way. 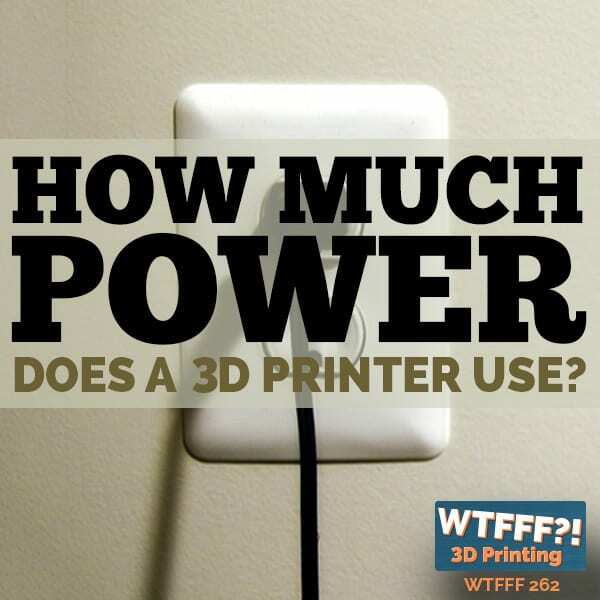 We are amazed by the decrease in price and capability of consumer level 3D printers. When we first got our printers in two years ago, a standard desktop unit like a Makerbot Replicator was about $2,500. We’ve bought $300 machines subsequently. There are limitations but I am amazed on how rapidly 3D printing – just like personal computers – It is getting more and more capable. The material innovation is wonderful. We have printed with magnetic filament and wood filament. Now, we can create physical objects in this really personalized and interesting way. You can do it with really extraordinary materials. One of the clients we are working with right now, we have talked about producing their own custom filaments which is very financially reasonable now. A filament machine could be a few thousand dollars. You can make cinnamon filament, if it’s core to their brand and the product they sell. There are so many visceral ways that it can bring a brand to life. I think this is the beginning stages of what is possible. It took us 9 months before we had something that was “Instagramable.” We want to get people to not quit too fast, and know that there is a learning curve to 3D printing. How did you guys push through that learning curve part on your team side? That happened in two stages. The first stage is we got in those first printers and I fell in love with the technology. It brought me joy and pain. My first personal machine at home was a Taz 4. I can take that tool head apart and put it back together in my sleep, which I have many times. It took hours to learn. Now, printers coming out are more consumer friendly. We have also created program called Nano Degrees. You can imagine at a company like Moxie with 400 employees, and everyone has a day job – so trying to learn the new disruptive technology and how to do 3D printing, is hard to understand. We sometimes do it with one to five people, and we run them through the basics of the machine and make them inspired with fun stuff. We create files and we lead them through multiple courses that is between one to five courses. It lasts about 60 minutes each. We found out that people get the spark and passion and their happy to stay a little bit late or come in on the weekend. That is the thing we are most positive about. People start to love it and imagine the things they can create. Once you inspired them, they start to do it on their own. That is the only way they do it. It would be hard for companies to evolve this rapidly without huge investments or institutional restructuring. We hear all the time that some teachers are given a 3D printer by their school district but they don’t have time or the money to learn how to use it so it just sits in the back of the classroom. If someone donates a printer, they need to donate dollars for training. That is great that you built that into the way that your company works. We went into a first grade class and used our technology and 3D printers. These young children immediately see it as magical. They just want to do it. Nothing is strange to them; they just want to dive in. There was a teacher whose whole job was to learn the 3D printers in this school. Disruptive technology in the hands of a seven year old! 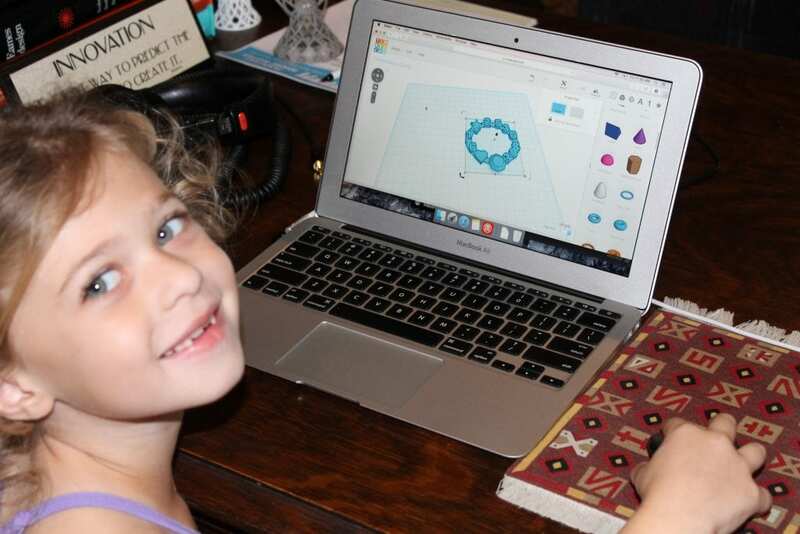 Our first grader (at the time) learning CAD design and 3D printing. That was the same experience when we brought the printer home and let our first grader use it. None of them have in their mind that they cannot do it. That makes it so much easier to introduce the technology. The passion that the children and people have is beneficial to marketers. We take a brand like Coca-Cola Company where every has feelings and thoughts about it. 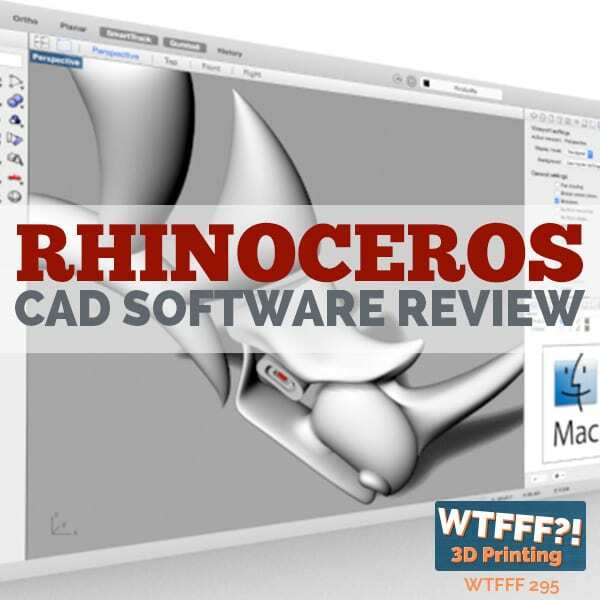 What if they created high quality 3D print files so that everyday consumers could extend their products or their services. For Coke, those bottles are the ones that we work with files that you could turn it into a hummingbird feeder. It would be interesting if brands would think of not what you buy from them, but could they give you those tools to extend the meaning of what their brand stands for. Brands can start to think about extending their brand promise in physical ways through 3D printing. Every big brand or company should be thinking about the environment to make sure that they are not part of the problem but trying to offer solutions to make a necessary evil like packaging better. One of the things why I love 3D printing is that the materials like PLA is a renewable resource and is biodegradable. There are some really exciting possible solutions there. You have that branding but you do not have the packaging that you get from the store. This cascaded into your home life, you help your wife do her art. Tell us how that happened? It was Leisa that I think saw an early video, years ago on this disruptive technology. I thought it was amazing that this technology existed within an arms reach. That inspired us to get the first machines at work then at home. That is a really exciting thing for both of us because I think it has allowed her to explore new ways for her artwork in ways that would have been impossible before. Right now, I am doing one of the longest prints that I attempted. We are making this the stylized cocoon using a glass PET-G material. The center piece is going to take one hundred hours to print. I can’t think of any other opportunity or technology that let’s an artist imagine something and to be able to physically create it in a time and cost stand point that is feasible. Can we get your big vision on where 3D printing is going to disrupt and what the future might look like in a world where 3D printing goes mainstream on the commercial side? We think it is going to change manufacturing, using client like Nike as example. The latest virtual reality systems are examples too. Imagine that the infrared system now can map your body or your foot or even the bottom of your feet. We are headed to a time when people are going to be able to order shoes or clothing that is on demand and personalized, where it will be custom fit to their body because of things like 3D printing. The principle of mass manufacturing and distribution is going to disrupt that traditional system because we can cut out producing million units instead of just one. That is going to make a disruption from a personalization or from an on demand ordering standpoint. What do you think the barriers are and the things that have to happen between now and then to make that happen? We need the technology to assist in creating custom experiences. Mixed reality is going to be a big step forward. The Play Station 4 VR Edition is the system that is going to be very affordable. That is the first disruptive technology system that millions of people will have in their home. It will take people creating experiences that the applications that make it really easy to custom order some shoes or clothing while you are having the experience. It is a combination of technologies that will help accelerate that 3D printed manufacturing. The idea that they might need to go into strategic partnerships and combining their product together is that they are still struggling getting their operations in order. It is still hard for them to think about the future of disruptive technology right now. It is great that someone like your company sees that is possible. 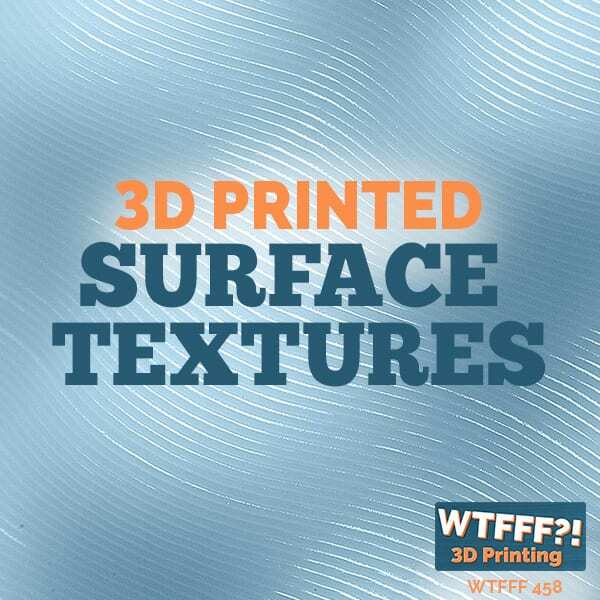 The other areas with 3D printing we are focusing on are food brands and 3D printing food. We have been really tracking the progression of printers like the Foodini and printers that are coming behind that. You can create custom dessert for kids as an example. There are so many possibilities there. To be able to download chocolate designs, or print cake toppers, to be able to offer that as a bakery brings Mainstreet into being in some place you want to go. You then see that it is giving local businesses a chance again. That is one of the areas that we are looking at for implementation for clients. I think it is wonderful experience for all of us, especially when it comes to bio printing. What an extraordinary impact to all of us. Bio printing of organs makes me think about being able to really rebuild any body parts you want to in the future and download your brain into a computer. The things that Walter O’Briens are working on seems like science fiction to most of us. We have to look at the underlying foundational trends and principles that are driving these extraordinary technologies like 3D printing. The law of accelerated returns hypothesis is we think that this is 10, 15, or 20 years out. I think it is very possible to 3D print organs within 3 years. Most of us do not expect it. We’ve noticed in our business is that everybody is biologically evolved to think in a linear fashion. We think about how much change happened in the last 5 years and we extrapolate that the next 5 years will be the same but in reality it takes just 2 1/2 years. We think it is equivalent to that. Each one of these technologies fuel advancements in other things and types of disruptive technology. Those advancements get applied and create new capabilities. These things constantly fuel the exponential rise. We just can’t wrap our heads around that. We are constantly astonished by how much change is happening. Clients are constantly not taking the kinds of actions on the things they need to do and at the speeds they need to. They think they have longer than they are going to have because they are thinking linearly. It is not just in terms of getting a grasp on how this disruptive technology works, it is about the art and design side of it and figuring out how you are going to create something new; how clothes, shoes, and home goods will be different because we have the technologies that free us from the constraints in the past. The designer now is a lot closer to that manufacturing step. The nature of 3D printing is more on the commercial 3D printing side. We say that it is not a designer anymore. That is the problem. We are training designers and we are training a CAD designer sometimes. Tom is an industrial designer. There are too many levels in there. This designer is now an engineer, a manufacturer, an artist, and now a marketer. You need to understand how it is going to sell. Our whole education system for designers for this type of purpose has a whole bunch of different things that they must learn about this disruptive technology. The education system itself must change with them. That is what we are challenged with within our company. We think the future of marketing won’t be solved by marketers. It will be solved by researchers and manufacturers and material scientists and start-ups. What we do in Moxie is to connect with the other diverse skill sets and perspectives. We have lots of relationships with schools like George Tech and University of Georgia. General Assembly focuses on twelve week courses that are very focused on skills that can be immediately used. This trains people in programming Python for artificial intelligence for example. We work directly with those schools now. We ask them how they can integrate the thinking and the equipment even at the school level. If you visit Moxie today and you look at what everyone is doing, we think when you came back three years later, 90% of those people that are still there will be doing different things. We believe marketing in three years is going to change more than it has in the last 36 years. The only way an organization will be able to keep up is creating a culture of making of prototyping and constant learning. The days of our parents spending 40 years working with Company X is such a thing of the past. You can create your next job while you are doing your current one. I am happy to see how young people embrace it. They figure out the next thing. They don’t want that comfortable job. Amazon works that way. You can be an employee in Amazon for ten years, but you probably have ten jobs over that ten years. John, thank you so much for sharing to us what you are doing there with this disruptive technology. Is there any last words you want to share? I want to thanks for doing this. I am passionate about 3D printing and think that it is so amazing for all of the things that are possible including that things that brands of companies can leverage in ways to help build the society and their bottom line business objectives. It is a wonderful disruptive technology for that. What I love about it is that John is excited about the future as we are. We decided to open up our design firm to the idea of what new disruptive technology can do. We brought it in even though it was not financially feasible for us and would not make us money tomorrow. For a small business like ours it takes a lot of vision. We needed to understand what the future held is a valid one. If you look at all the issues whether it was investor, cash flow, or team, or it is wrong product over arching all of those, is the wrong timing. Either it is too soon or too late. Most often, it is too late. Timing is a huge problem and all too often, entrepreneurs, inventors, and business people who get so excited about their new business idea to make the decision to go forward with it, sometimes ignore the signs that would tell them that timing is not right. Moxie’s clients are so smart though. I love how they are embracing disruptive technology. If you are a marketing firm, you want to be out on the front edge of something. You don’t want to be a follower with how you are marketing to your client’s potential customers. You don’t want to be the last ones to the party. We learned in podcasting that 10% of marketing firms use podcasting to market their clients and not many people are doing it. Even as mature as you might think podcasting is, it is underutilized, they are going out well beyond that. Who would have though 3D printing avocados would have any application to marketing in today’s world. I love how excited he is about the future of it. That just validates where we are going with things. That was amazing and a lot of fun. I also want you guys to understand that law of accelerated returns he spoke about is such a critical point for us all to understand. This means that the speed at which the students that you are training today and the opportunity that is going to be available for them is going to be just so large because not many people are grasping that law of accelerated returns. The ones that are seeking the parents, teachers, and school districts that are out there in preparing kids for a potential of that opportunity of 3D printing as a career is just so broad and great. A recent article on CareerConversationalist.com, Crystal Olivarria wrote this interesting article about it. 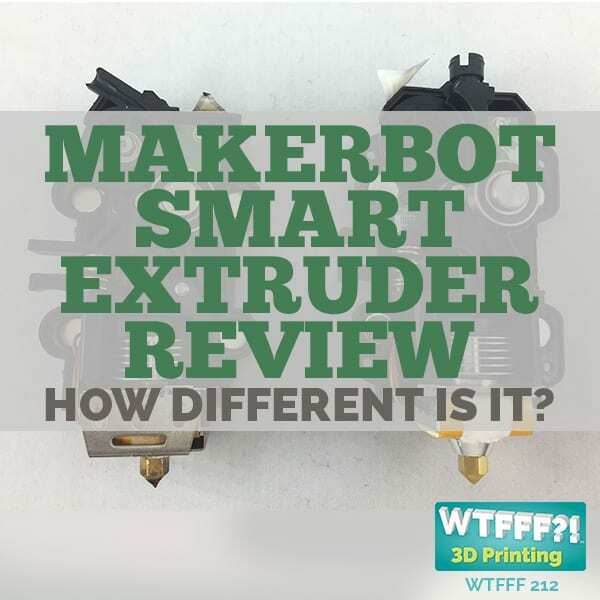 It talks about the difference on how early majority, laggards, and etc, think about 3D printing and where things fall. It is really interesting. If you are concerned about the idea that 3D printing is not a field or what that is, check it out especially if you are considering what colleges to apply to and things like it. A love the term nano degrees. It is cool and really smart. I think education is being disrupted right now by 3D printing. Some school systems that are more progressive have embraced it wholeheartedly and did everything they can to integrate it in their curriculum. It is interesting to see in the corporate world how they serve their clients to get educated in these different technologies. Lots of schools have to do the same thing. There are people who are looking for some advice and help. We hope that help to provide at least a portion of that. What they are doing at Moxie is evidence of how critically important it is to the future of America and the education of our students to find any which way to get them involved and be integrated in the technology. I don’t think it is a trade school problem. The issue is where we left it. This is an art and design school problem. This is a broader educational problem and that we are not cross functionally and cross training our kids. If anybody out there listening in our podcast has doubts that current 3D printing technology isn’t mainstream in corporate America today, look at Coca-Cola, Nike, New Balance, and more. There are many companies out there. There is a progressive company in mainstream grocery shop, and if they understand it, it would be the potential to drive more traffic into the stores. Maybe it has to be pushed by a food manufacturer that sells to them, or even at Costco where a company will come and give away some of their food on a Saturday for people to try and buy it. I can see 3D printing being used as a display and as a tool to attract attention and really give a lot of brand awareness out here in the food industry. My entire career has been the exploration and application of emerging technologies. Upon entering the traditional advertising world in the mid 1980’s I immediately focused on digitizing the creative development process by leveraging early Apple computers and first generation of page layout software. By the mid 1990’s I had transitioned to digital marketing and led the creation of some of the first commercial websites and integrated online campaigns. By the mid 2000’s I shifted to analytics, social media and systems modeling. By the mid 2010’s it became clear that the exponential acceleration of technology was fueling behavioral change at a scale and speed that was unprecedented. The result of this shifting consumer behavior is that entire industries worth billions of dollars are now created or upended not in decades, but in a matter of years or even months. By sifting through the deluge of new technology, trends and ideas our group identifies what is relevant and disruptive and what is noise. With this framework we then deliver innovation strategies and build new technology prototypes and experiences that allow our clients to evolve and thrive during this time of disruption and transformation.